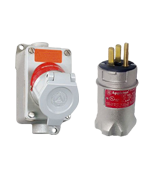 – Push buttons and selector switches are used in conjunction with contactors or magnetic starters for remote control of motors. 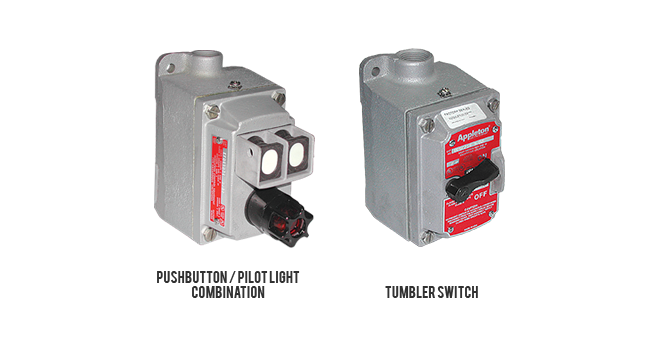 They provide circuit control and/or selection. 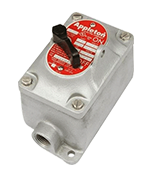 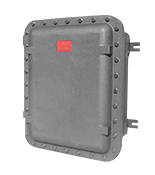 – Confine arcing of device within the enclosure, preventing ignition of ignitable atmospheres during control operation of motors and other equipment. 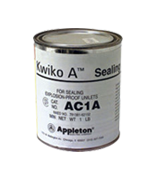 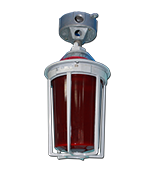 – Used in classified areas where flammable vapors, gasses or highly combustible dusts are present. 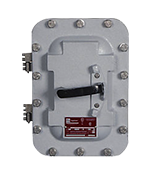 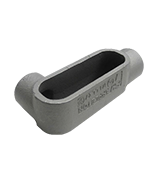 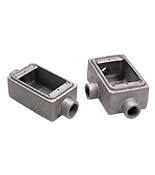 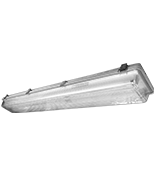 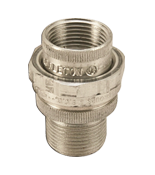 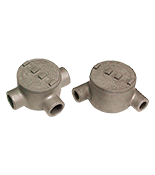 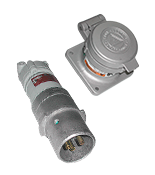 Designed to prevent arcing of enclosed switches in ignitable atmospheres during connect and disconnect operation of lighting and light power loads.For use in classified areas where ignitable vapors, gases or highly combustible dusts are present.